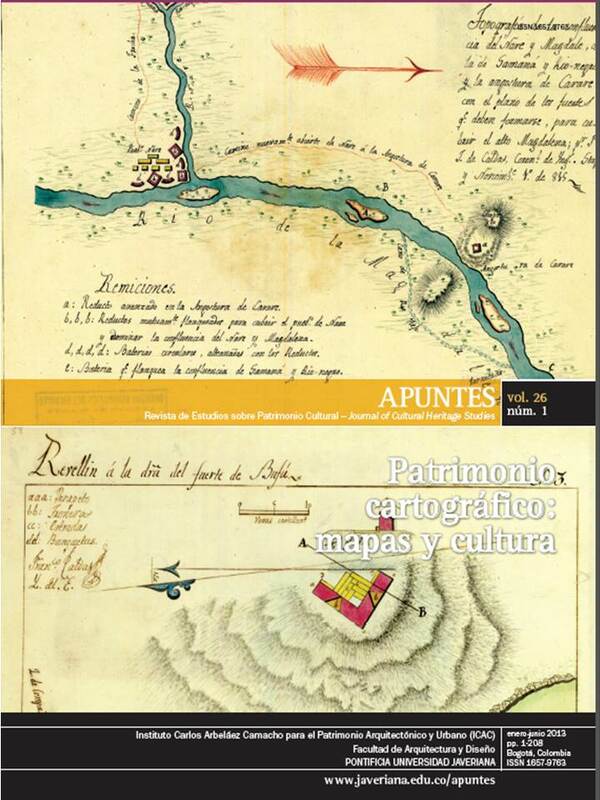 Este mes ha cumplido cinco años en línea una de las mejores exposiciones virtuales de mapas antiguos que conozco: Andalucía: la imagen cartográfica de la antigüedad a nuestros días. Como su nombre indica, la muestra recorre las maneras en las que el territorio de esta comunidad autónoma española ha sido plasmado en mapas a lo largo de los dos últimos milenios. Además de la riqueza y diversidad de las piezas mostradas, y de la rica historia que se adivina detrás detrás de ellas, la exposición virtual destaca porque pocas veces se combinan como en este caso una interfaz sencilla, textos de calidad e imágenes de muy alta resolución en las que se pueden pasar horas haciendo zoom para apreciar hasta los más recónditos detalles. En la plataforma H-Net: Humanities and Social Sciences Online, creada para desarrollar el enorme potencial educativo de Internet y de la world wide web, ha aparecido en enero de 2014 con el título de A Fine “History of the [Geographical] Present” una reseña de Mathhew C. Hannah, de la Universidad de Bayreuth, de un importante libro de la historiadora norteamericana Susan Schulten, profesora de la Universidad de Denver. 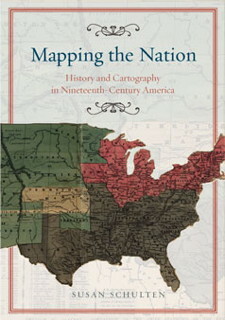 Me refiero a Mapping the Nation: History and Cartography in Nineteenth-Century America, publicado en 2012 por la prestigiosa editorial de la Universidad de Chicago, y merecedor en 2013 del the Norris and Carol Hundley Award for History de la Pacific Coast Branch de la American Historical Association. Esta obra complementa en cierta medida las preocupaciones e intereses que había mostrado esta investigadora en su libro de 2001 The geographical imagination in America, 1880-1950, también editado por la Universidad de Chicago. Dada la relevancia de los trabajos de Susan Schulten para quienes nos interesamos por la historia de la geografía y de la cartografía, línea de trabajo que tengo abierta en mi otro blog jaeinnova.worpress.com, me permito transcribir completa la mencionada reseña de Mattew C. Hannah. Pero además quiero destacar, como hace el reseñista, que el libro se complementa con un interesante sitio web – www.mappingthenation.com– donde se exhben en tres ventanas -por capítulos, por creadores, y cronológicamente- más de un centenar de mapas que muestran el desarrollo de la cartografía norteamericana a lo largo del siglo XIX, objetivo central del libro Mapping the Nation. 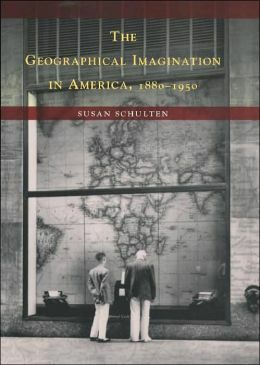 Susan Schulten’s Mapping the Nation is physically attractive, based on sound scholarly work yet accessibly written, and effectively supplemented by a user-friendly website offering a good selection of high-resolution images of historical maps and charts (www.mappingthenation.com ).The intuitive simplicity of the argument for the current relevance of the topic only reinforces the impression of a well-conceived and timely study. 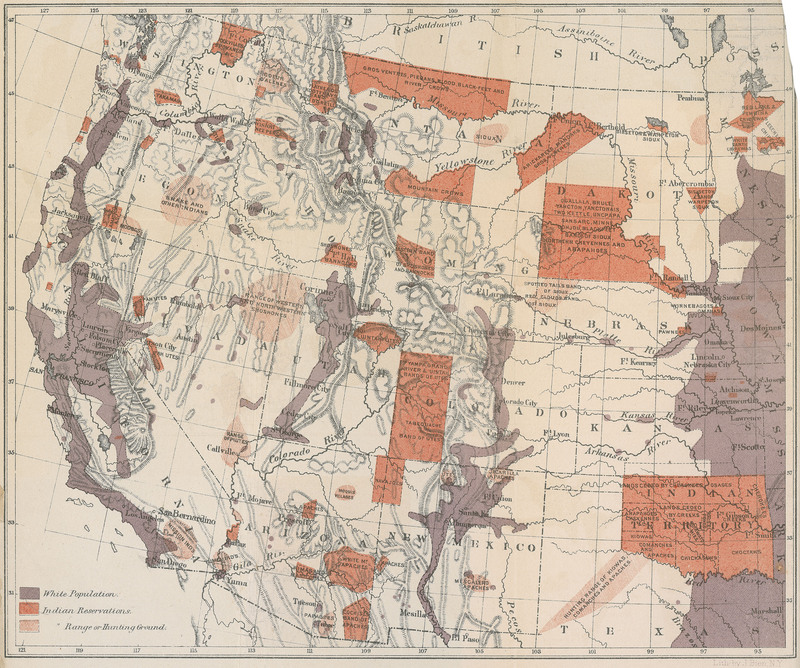 As Schulten, a history professor at the University of Denver, writes on the website, “Today we live in a world that is saturated with maps and graphic knowledge. The maps on this site reveal how this involved a fundamentally new way of thinking.” The “way of thinking” that coalesced as the tradition of thematic mapping has at its core the use of maps not as general representations of a region but as selectively focused analytical tools that can highlight unseen patterns, raise new questions, and generate new answers to modern problems. In all, it is not surprising that the book won the 2013 Hundley Award for History. It is a fine example of how what Michel Foucault called the “history of the present” might look in the twenty-first century. Mapping the Nation can be placed in a variety of contexts. As a historical geographer it is easy to appreciate the way it fills a gap in the history of cartography. A recent generation of critical cartographers has begun to ask pointed questions about the role of map making in producing, not just representing, ordered worlds of colonial rule, for example, or geopolitical hegemony. However, a book-length historical study of thematic mapping as a central element in this world-producing cartographic practice has so far been lacking. Schulten attributes this in part to the fact that “some of these maps are easily overlooked for precisely the reason they are distinct: they were adopted as tools to make sense of particular kinds of information” (p. 3). The book, though, must also be placed in the much broader context of what is often termed “media literacy,” where it can take a distinguished, if less deliberately incendiary place alongside Denis Wood’s The Power of Maps (1992) and Mark Monmonier’s How to Lie with Maps (second edition, 1996). 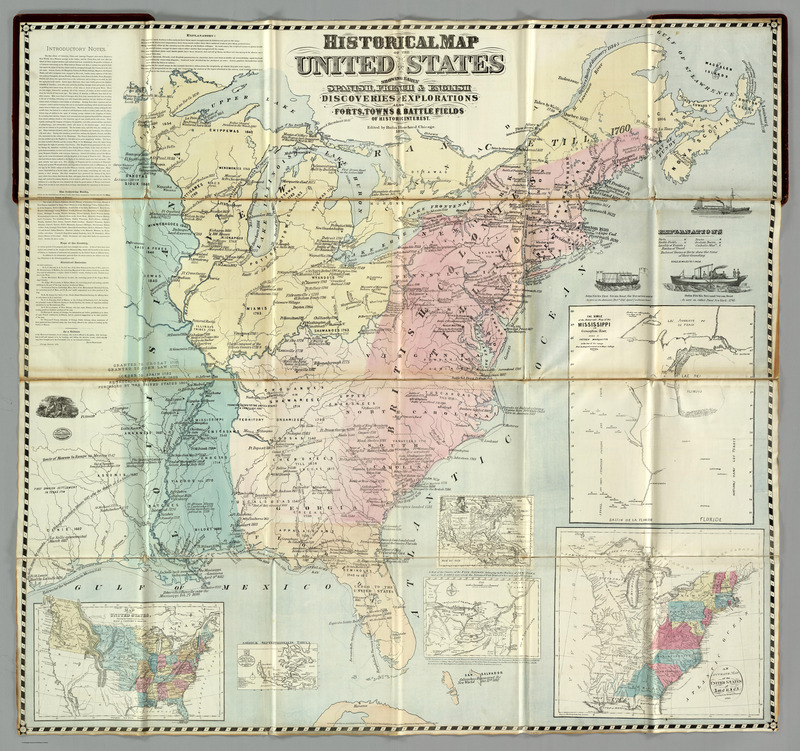 Schulten limits her history of thematic mapping to the United States, while acknowledging the sometimes central importance of exchange with advances in visual methods made in Europe. A commendable aspect of Mapping the Nation is its explicit recognition that cartography cannot be treated in isolation from contemporaneous developments in other forms of graphic representation, such as the timeline (considered in chapter 1). Schulten’s narrative is divided into two parts. The first two chapters chronicle the development of an interest in “mapping the past,” primarily as a way of creating and shaping a national identity for the new Republic. Here we see the educator and best-selling textbook author Emma Willard and her contemporaries developing a wide array of experiments for combining graphic and textual elements to bring out patterns and connections in the representation of complex material. Willard’s “Picture of Nations, or Perspective Sketch of the Course of Empire” from 1835 is a particularly striking example of this experimentation (see website). Willard shared with a number of others the conviction that a knowledge of history and geography was essential to the establishment of a self-aware national citizenry. However it is really in part 2, entitled “Mapping the Present,” that Schulten’s story gains traction, pace, and contour. 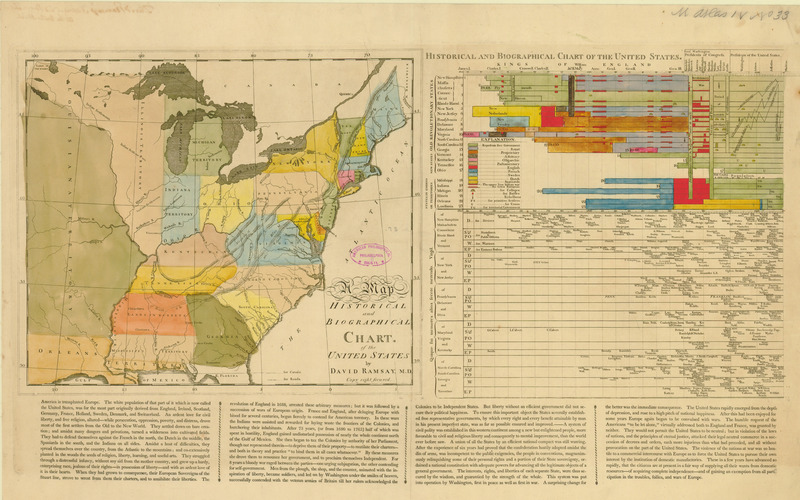 Here we see scattered cartographic work on weather, illness, or electoral results in the context of the debate over slavery generate crucial advances. 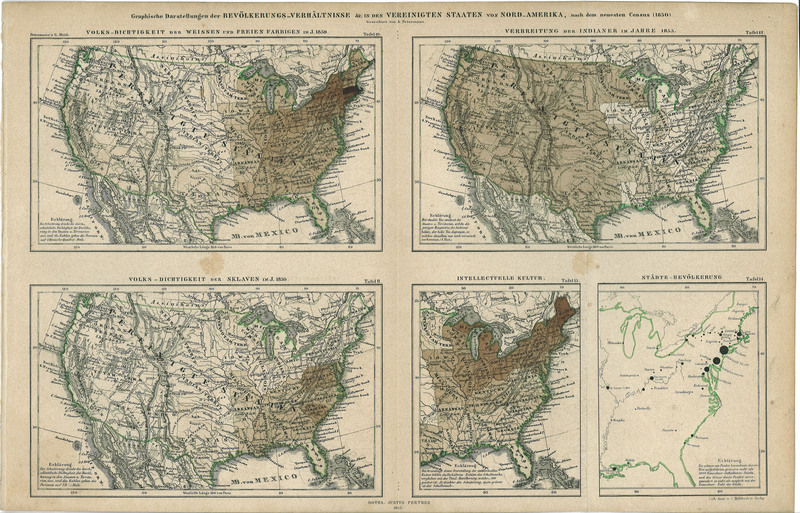 Two of the major technical underpinnings of thematic mapping, isolines (first introduced by Alexander von Humboldt) and choropleth mapping (the uniform shading of spatial units such as counties to represent statistical data) come into their own in the years leading up to the Civil War. Thematic mapping, crucially, was a matter not only of introducing new graphic elements but also, and equally important, of removing unrelated information. Schulten’s chapter 4, on the use of mapping to address and influence the issue of slavery and the threat of secession, is probably the best in the book. The narrative is gripping, in part because she makes a convincing case for the causal role played by maps in the unfolding of a defining historical moment in U.S. history. The final chapter frames the statistical maps produced by Francis Amasa Walker in the 1870s and 1880s as a sort of culmination of the foregoing developments, a moment of maturation in which thematic mapping attains a level of sophistication readily recognizable to cartographers of today. 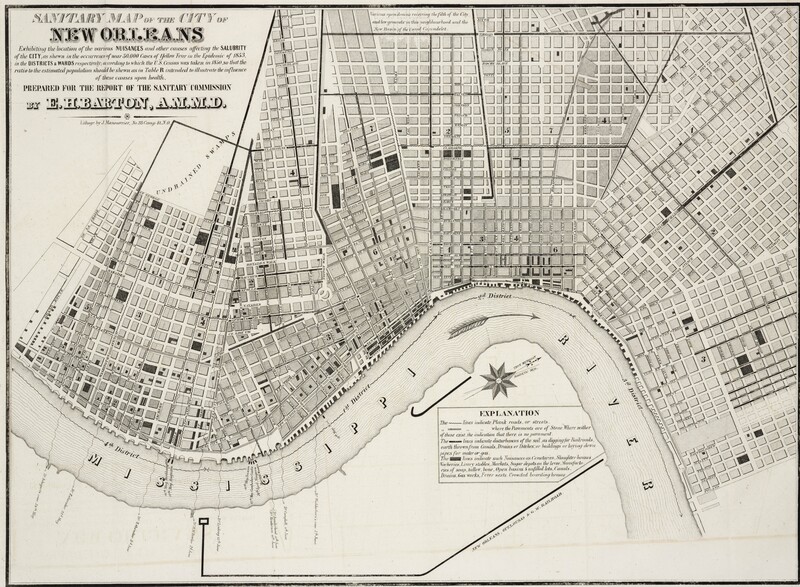 Schulten pinpoints in particular how Walker’s award-winning 1874 Statistical Atlas of the United States broke new ground in layering different kinds of information onto the same maps, allowing comparisons and raising questions in ways that GIS (Geographic Information Systems) does today. Walker used his maps of race and ethnicity as the basis for his influential support of immigration restriction, and they remained influential “arguments” on this issue long after his death. Schulten argues that Walker’s efforts highlight the hitherto little-recognized activism that animated parts of the national state in the Gilded Age. The novelty of this view, though, is a bit exaggerated in her narrative. Isolated quibbles aside, Mapping the Nation works well, and Schulten is to be commended for filling an important gap in both public media literacy discourse and scholarly research. If there is anything general to criticize about the project, it is the price Schulten pays for general accessibility. Links to a range of recent academic discourses (for example on modern power relations) are passed over in silence, though they would have been easy to explain and could have heightened readers’ awareness of the significance of Mapping the Nation. Perhaps Schulten’s most troubling concession to accessibility is her advocacy of a traditional heroic individualist perspective. 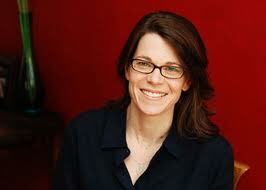 That selected individuals take center stage and lend her story its drive is probably unavoidable. But this need not lead to programmatic statements. For example, in a discussion of the contributions of Daniel Coit Gilman, Schulten asserts that “the use of maps for analytical purposes, or for processing data, was not inevitable. In the United States, it occurred only because individuals such as Gilman encouraged it” (p. 163). Well, at one level, yes, processes like the development of thematic mapping can only occur through the actions of individuals, as is the case with every other process in human history. At another level, the emergence of thematic mapping probably was inevitable. It is safe to say, for example, that someone would in any case have hit on choropleth mapping. The details of individual contributions are interesting and instructive, of course, but they do not (and cannot) carry the entire weight of historical explanation. This point may seem petty when set against the many excellent features of the work as a whole. I believe it is worth making nevertheless, and precisely because of the quality and significance of Schulten’s project. Ultimately this project can itself claim a distinguished place in the lineage especially of Willard and her fellow early nineteenth-century educators. Like their efforts, Schulten’s history is valuable as a contribution to the education of a national citizenry. It is moreover a particularly important contribution at a moment when our collective graphic literacy is simply not keeping pace with the sheer volume, variety, and sophistication of graphic representations saturating our daily lives. To intervene so constructively in this situation is a real, and all-too-rare, accomplishment. However, to drape this accomplishment in the bunting of a heroic individualist perspective is to miss the chance at rendering another, at least equally important service in the cultivation of responsible twenty-first-century citizenship. This blemish notwithstanding, Mapping the Nation is in the main a marvelous and potentially very important book.
. Michel Foucault, Discipline and Punish: The Birth of the Prison (New York: Vintage, 1977), 31.
. J. Brian Harley, “Deconstructing the Map,” Cartographica 26 (1989): 1-20; and Jeremy Crampton, “Maps as Social Constructions: Power, Communication and Visualization,” Progress in Human Geography 25 (2001): 235-252.
. Matthew G. Hannah, Governmentality and the Mastery of Territory in Nineteenth Century America (Cambridge: Cambridge University Press, 2000), chaps. 6, 7.
. For earlier accounts of the activist state in the post-Civil War period, see Stephen Skowronek, Building a New American State: The Expansion of National Administrative Capacities, 1877-1920 (Cambridge: Cambridge University Press, 1982); and Richard Bensel, Yankee Leviathan: The Origins of Central State Authority in America, 1859-1977 (Cambridge: Cambridge University Press, 1991).